Краткое описание: In the name of Kane! The Command & Conquer™ series continues to thrive with Command & Conquer™ 3: Kane’s Wrath. As the expansion pack to the critically-acclaimed and fan favorite, Command & Conquer 3: Tiberium Wars™, this Real-time Strategy (RTS) game returns to the Tiberium Universe with Kane at the center of an epic new single player campaign spanning 20 years – from the rebirth of the Brotherhood of Nod after the Second Tiberium War through the dramatic events of the Third Tiberium War and beyond. This story will be told through a new set of high-definition, live action video sequences starring a celebrity cast including Joe Kucan, playing the megalomaniac leader of the Brotherhood of Nod, alongside new talent Natasha Henstridge and Carl Lumbly. 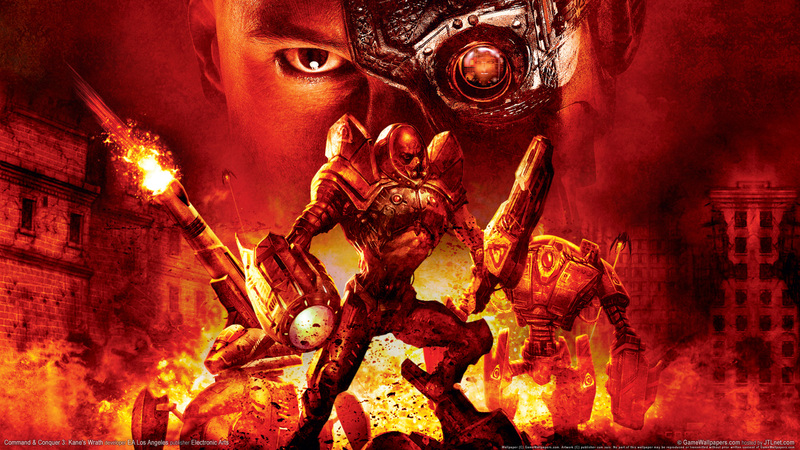 With your help, Commander, the Dark Messiah may rise again! In the name of Kane! 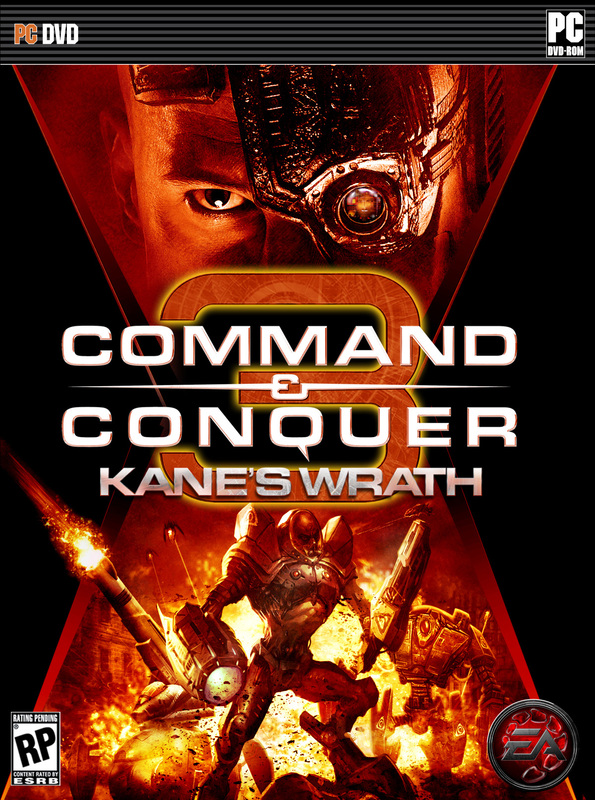 The Command & Conquer™ series continues to thrive with Command & Conquer™ 3: Kane’s Wrath. As the expansion pack to the critically-acclaimed and fan favorite, Command & Conquer 3: Tiberium Wars™, this Real-time Strategy (RTS) game returns to the Tiberium Universe with Kane at the center of an epic new single player campaign spanning 20 years – from the rebirth of the Brotherhood of Nod after the Second Tiberium War through the dramatic events of the Third Tiberium War and beyond. This story will be told through a new set of high-definition, live action video sequences starring a celebrity cast including Joe Kucan, playing the megalomaniac leader of the Brotherhood of Nod, alongside new talent Natasha Henstridge and Carl Lumbly. With your help, Commander, the Dark Messiah may rise again!